All students, regardless of their zip code, deserve the support, tools, and time to learn. Good education inspires student's natural curiosity, imagination, and love of learning. 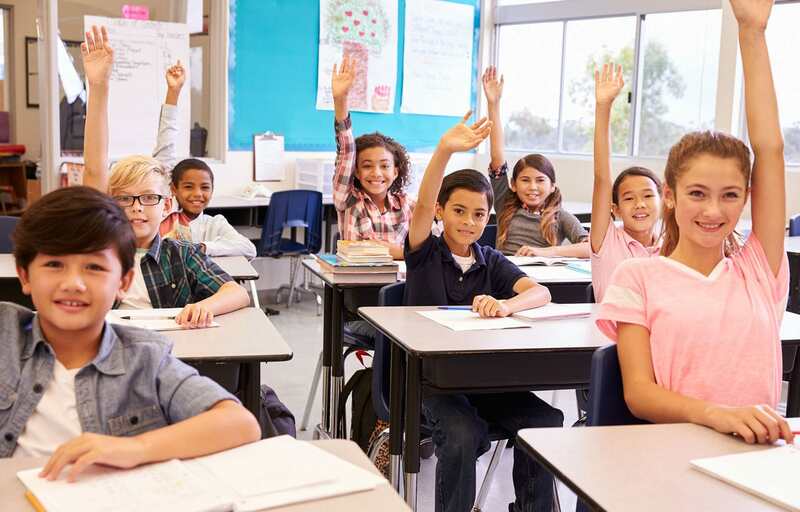 The Arkansas Education Association advocates and offers support to ensure every student has caring, qualified, and committed educators at their schools. Education isn't just a job, it's a calling. 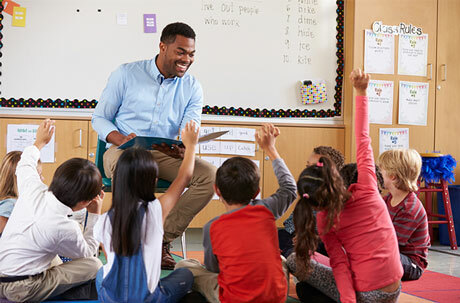 AEA members strive to connect with each child, discover his passions, and unlock her potential. AEA offers professional development and advocates for educators to ensure our members have the resources, mentoring, and support they need. Join fellow teachers, education support professionals, students, retirees and supporters who share your vision and values of professionalism, opportunity, justice, and action.